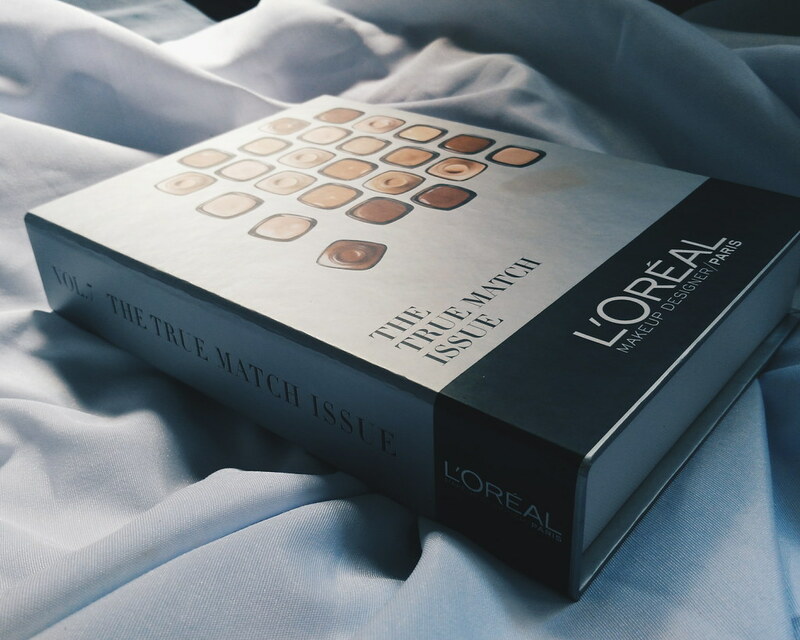 Loreal Philippines sent me this package last year for me to try out - the Loreal True Match Edition complete with True Match Foundation, True Match Blur Cream, True Match Crayon Concealer and Brow Artist Genius Kit and Designer Pro. 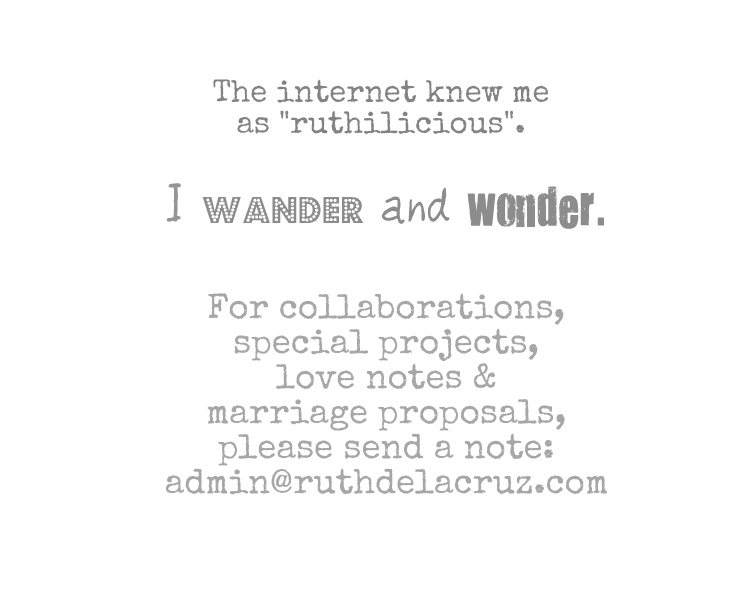 This is a super delayed post but this brand still deserves a shout out so allow me to publish this story today. Here's the thing guys, I try to stay away from makeup and wearing makeup. I always want to go for natural look (less time, less effort on my part especially that I only know basic makeup skills) + most of the makeup I encountered are not real match with my skin - it is either they make me look cake-y or give me break outs. 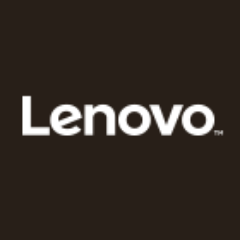 I didn't want to rush the feature and review so I just test and use the ones that match my lifestyle. I recently realized that they became part of my everyday makeup routine. Here comes the verdict. 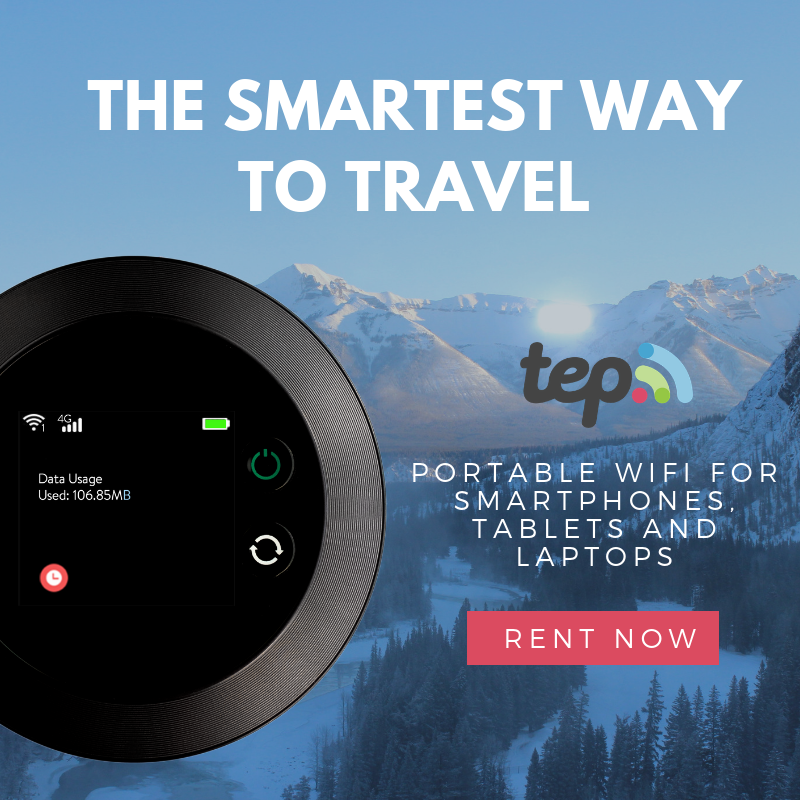 I won't go into details and flood this review with technical makeup terms. First of all, I like this foundation because it didn't give me breakouts. 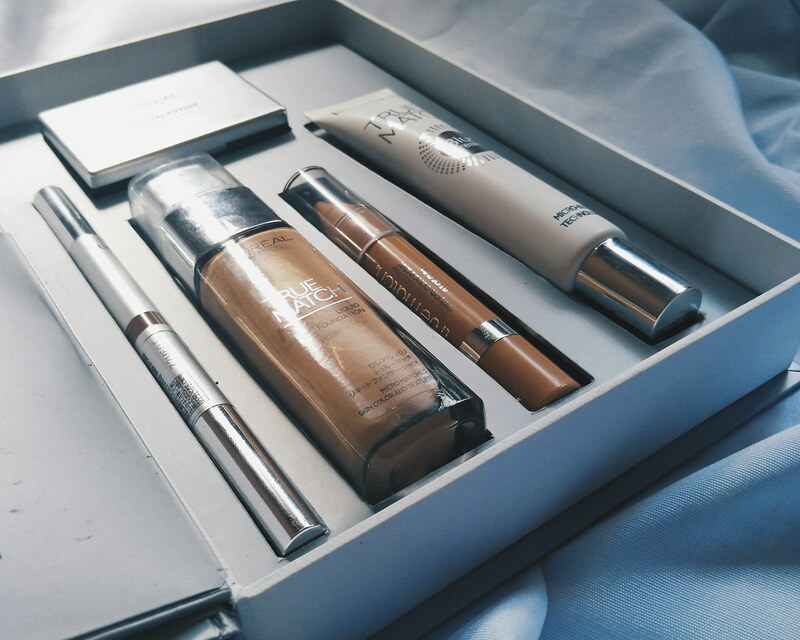 For someone who has such an acne-prone skin, it is always my main consideration when purchasing and using makeup. There was one night that I totally forgot to remove makeup and I fell to asleep (what?). 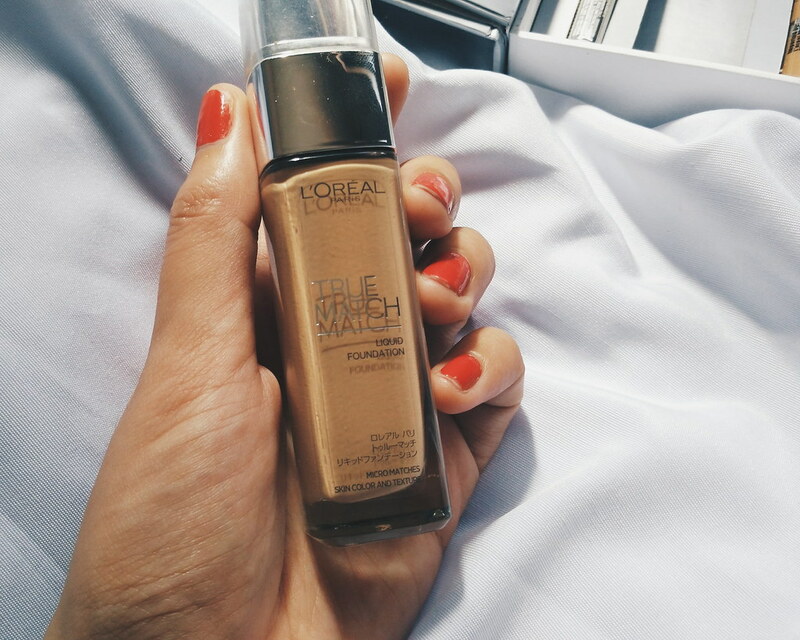 It would have been a major skin disaster for me if I used a different makeup brand - but not with Loreal True Match Foundation. 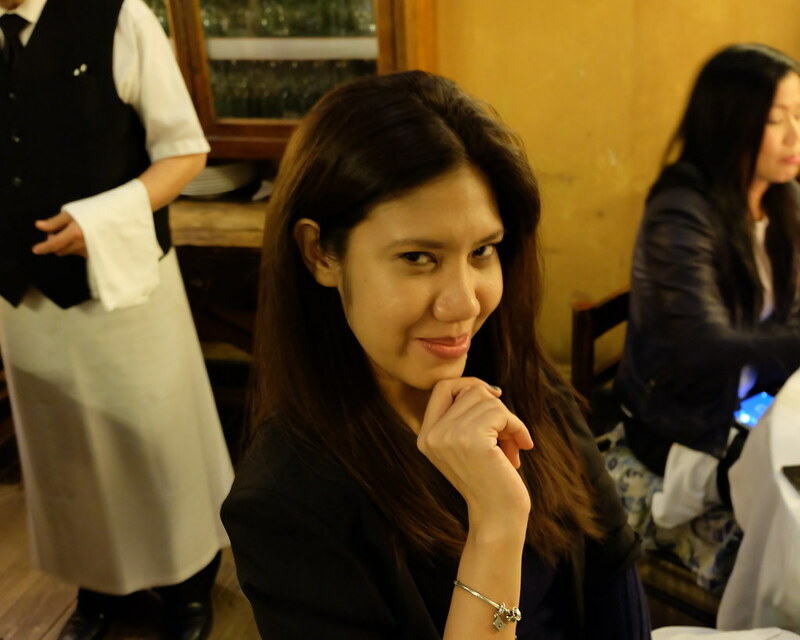 Dinner in Barcelona - photo taken by the wait staff who played with my camera. 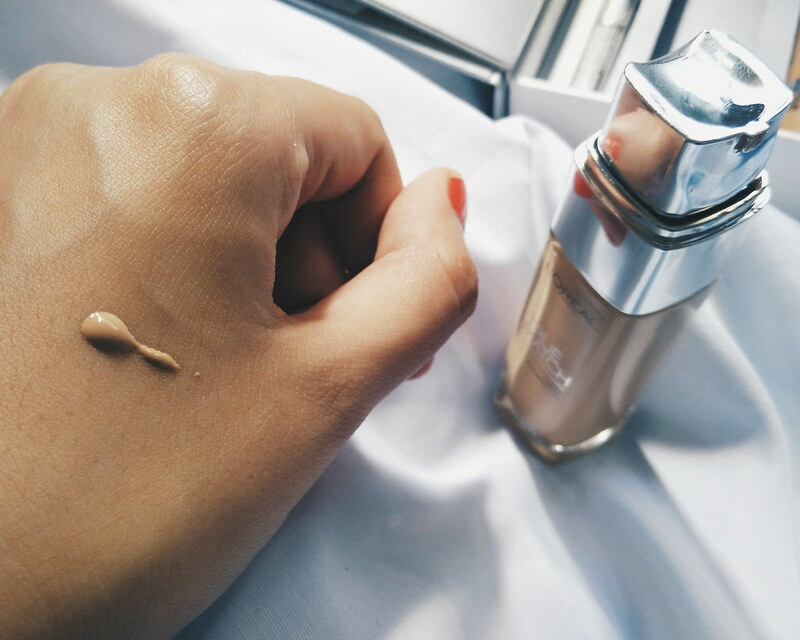 It is easy to apply with its liquid consistency that one pump is all I need for light coverage. I love the natural look that it gives. 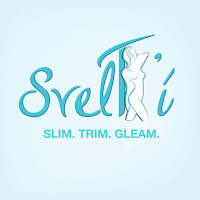 It gives a silky feel on the skin. It doesn't feel heavy or sticky. 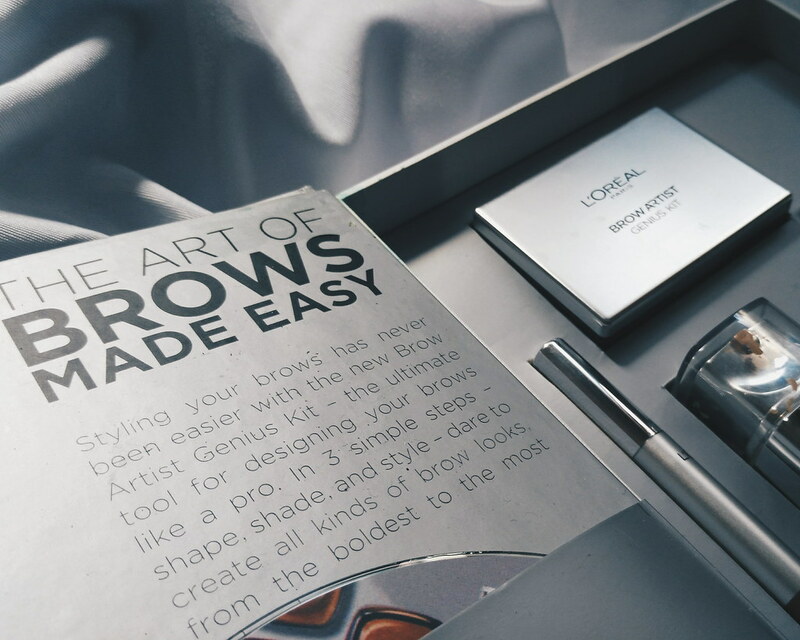 Here's a confession: I cannot leave home without the Loreal Brow Artist Design Pro. 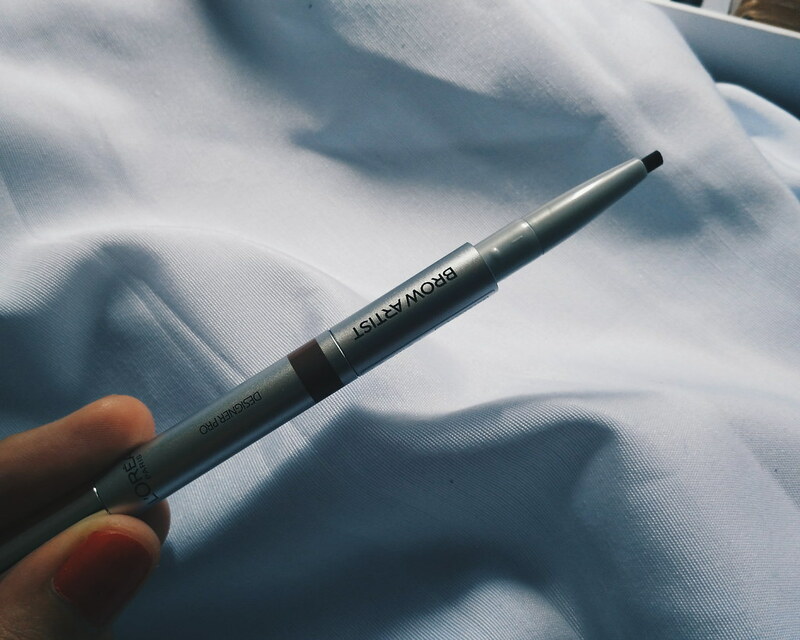 If you think this is just but a brow pencil - well, there's more to it than meets the eye(brow). It has a pencil, spoolie and a brow powder in the middle (which you can use to fill in your brows!). 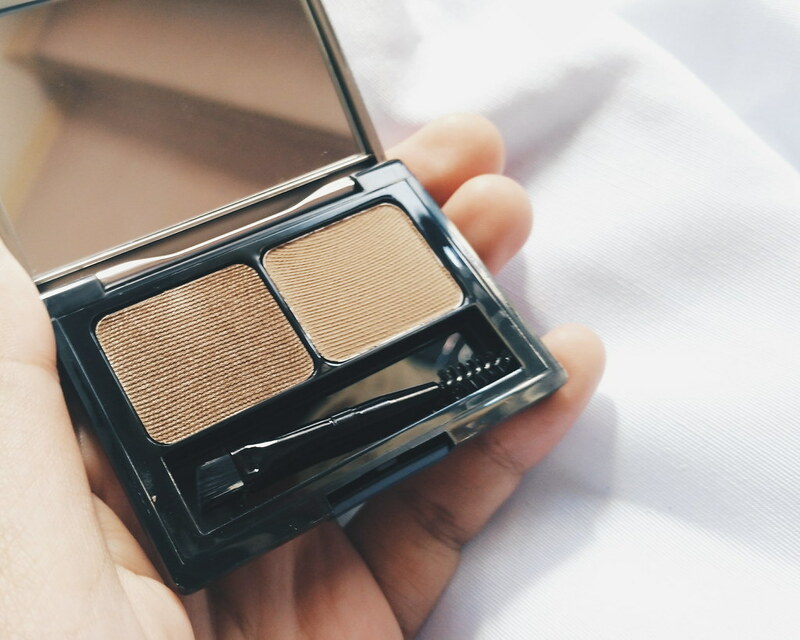 I find it easy to fix my brow (while still waiting for it to grow based on my desired shape). I love that the pencil blends perfectly on the skin and doesn't give an awkward lines as if my brows were made by an architect student. 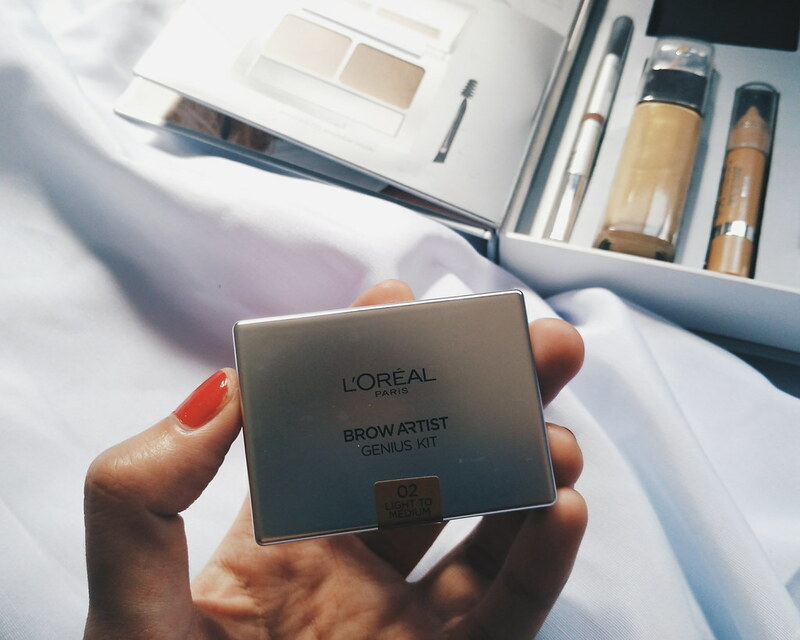 I use the Loreal Brow Artist Genius Kit for more special occasion (because, I find it a bit tricky to use unlike the pencil form). There goes my matches. I am basically an eyeliner, lipstick, powder and mascara kind of girl, But in this world where perfect eyebrows and even skin tone matter, it is always good to find my perfect match.